Why choose Bloggs? 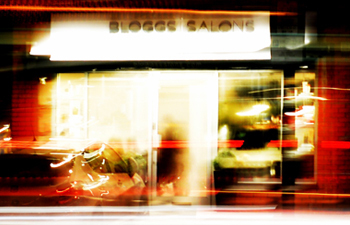 This is a short introduction to our Salons our service and what you can expect as a client of Bloggs Salons. Bloggs Salons are always on the look out for Talented, Enthusiastic and Ambitious individuals to join our growing team.